Gearbox is back at it again for the 2018-2019 season with their all new M40 Racquet collection which is the most technology advanced Gearbox racquet series created to date. It offers the perfect balance between Power, Control & Maneuverability. The M40 line includes two new technologies not offered in any previous model. The collection is now constructed using M40 High Modulus Graphite. In addition, Gearbox engineers extended the internal C3 Power Groove to now run the entire inside length of the racquet frame. This year once again consists of 6 new frames ranging from 165 grams to 185 grams. There are 3 teardrop racquets in the 165 and 170 weight range (For the Power Player) and 3 quadraform racquets in the 165, 170, and 185 weights (Power w/more control). New EXTENDED C3 POWER GROOVE,Gearbox engineers extended the internal C3 Power Groove to now run the entire inside length the racquet. 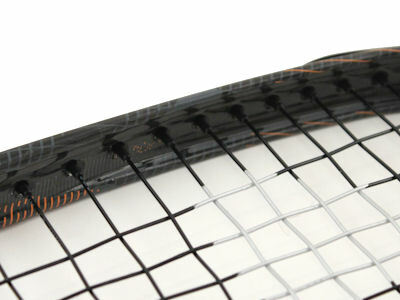 The C3 Power Groove creates three concave shapes in the structure of the racquet. By methodically adjusting the ratio of High Modulus Graphite and Higher Impact Resistant Graphite, Gearbox maximizes the frame’s response giving the Beltran Series More Power, Improved Balance and Durability. In addition, the Beltran Series features a re-engineered lay-up design optimizing the fiber angles in key areas of the racquet’s structure. This improves bending and torsional stiffness of the frame which in turn, maximizes the impact response. C3 Power Groove enlarges the size of the overall string bed, giving the Beltran racquet an even larger “sweet spot” for more Power and Control. 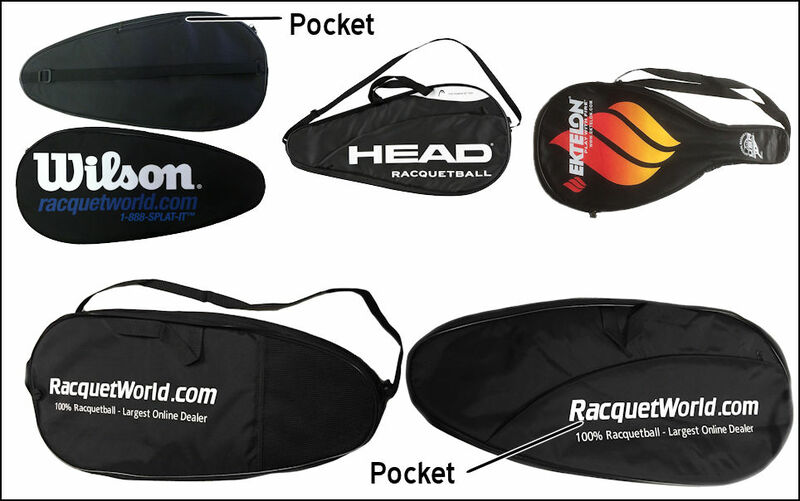 Unique Power String Bed is designed to accommodate the use of thinner gauge string which is ideal for improved Power, Control and overall performance. Wide string space around the frame’s edge lessens friction and allows more stretch for increased Power. Dense String Pattern design provides additional string support at Sweet Sport to improve ball contact for exceptional control.